I’m Steph, the owner and manager of Good Day Cafe. I grew up in the West Country and I’ve known since I was little that I wanted to run a café like this, serving the little things to make sure our customers have a good day. I’ve worked in the food industry for years, working my way up the ladder in and around London before taking the plunge and opening my own place here in beautiful Bath. 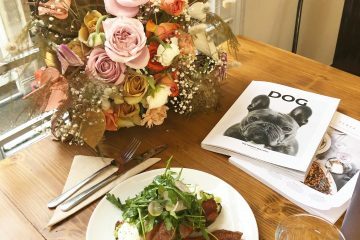 I’ve channelled everything I’ve learnt, alongside a generous dollop of passion, heart and soul, into the Good Day Cafe so I hope you love it as much as I do. At Good Day Cafe, we care about everyone and treat them with kindness and respect, we’ll go the extra mile and make sure we do things properly, we help each other out and most importantly, we have a good time. We searched far and wide to bring the perfect coffee to Bath. In the end, we found it in the most unlikely of places, Kinross in Scotland. Unorthodox Roasters, who are based there, take the ritual of coffee-making as seriously as we do; it was a match made in caffeine heaven. All of our milk is locally and responsible sourced from The Estate Dairy in Chew Valley near Bristol, just 10 miles down the road. 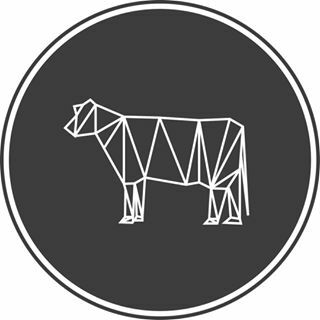 Their 500 acres of beautiful North Somerset pasture means that their cows produce the best around. All of our milk is unhomogenised, meaning it’s creamier, more natural and even more delicious. We also have a choice of plant-based milk, including Soya, Oat, Almond and Coconut milk, at no extra cost. Bold, punchy & refreshing, each brew sings to its origin and leaves you wanting more. Locally produced, they've got your coffee cravings covered with the chocolatey notes of Rwanda. 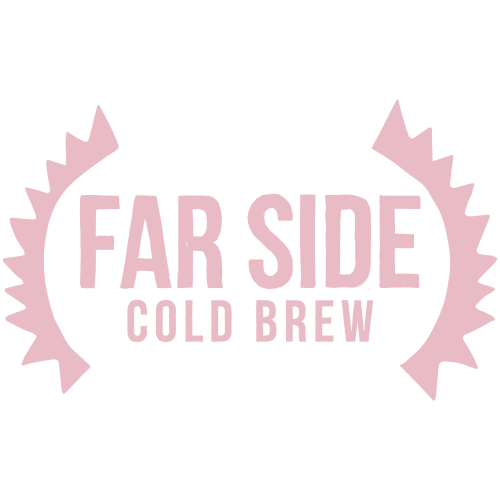 Far Side Cold Brew Coffee is far from average. Made with exotic single origin beans and steeped in cool filtered water for 18 hours, their brews are a walk on the wild side. With a punchier caffeine kick than regular coffee and flavour that unfurls beyond the cup, discover adventure in every chilled sip. 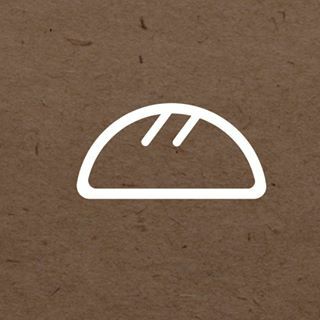 Pistrina offer a range of artisanal sourdoughs made using only stone-ground organic flour, sea salt and water. 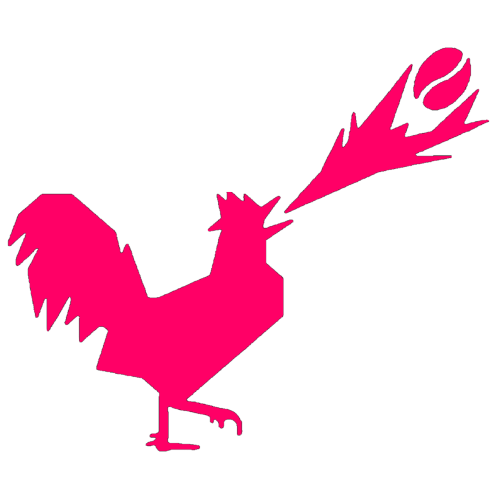 They were founded by Charlie Johnston from Bath, UK. A professional chef for 10 years, Charlie trained under Gordon Ramsay, Nuno Mendez, Leonardo Carreiraa and Kobe Desrumalts. 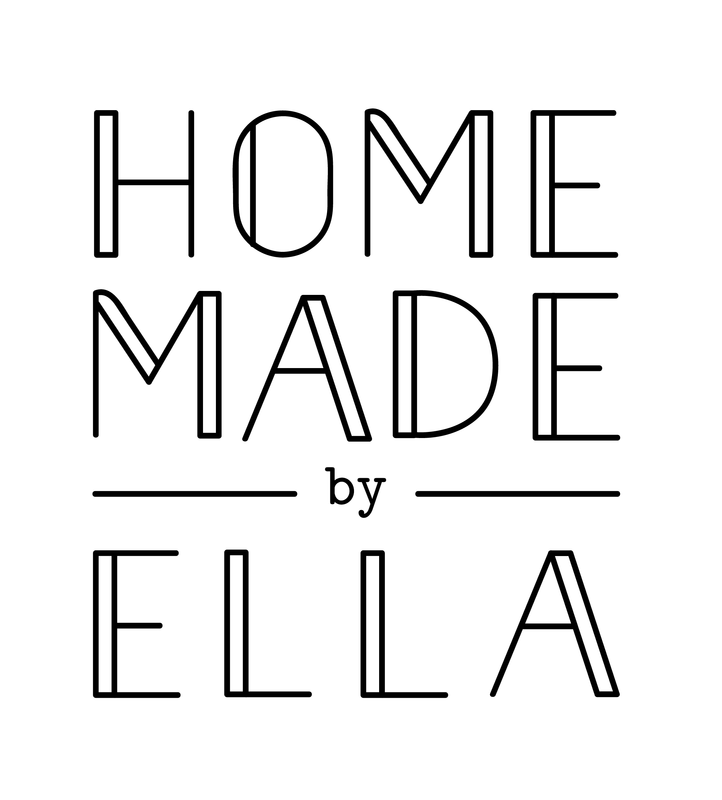 Ella is a 20 year old working in Bath with a passion for baking, which she has turned into Homemade by Ella. Ella will be supplying us with a range of vegan and gluten free cakes and baked goods, so please pop in to come and see what she's come up with! 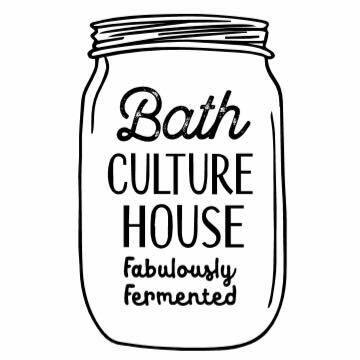 Bath Culture House create an artisan and handcrafted raw, vegan and gluten free stomach hugging food and drink range. Fabulously Fermented with love in Bath.